After the recent scandal that Facebook was subjected to by Cambridge Analytica, there has been some interesting news concerning the business model of Facebook. As stated by CEO Mark Zuckerberg, Facebook generates revenue by selling ads. The company collects information about its users and then sells it to advertisers who then create targeted ads intended to sell goods and services. 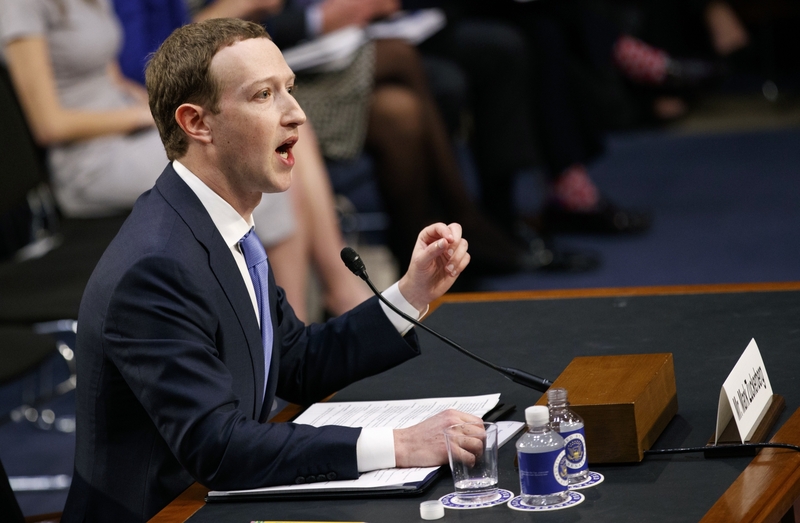 However, during Zuckerberg’s testimony to the US Congress, it seems that the company will be officially providing a paid service to disable ads. Until now, there was no way to disable seeing ads apart from using third-party ad blocking software. According to a report from TechCrunch, Facebook users will have to pay somewhere between $11-$14 to have an ad-free experience. While this may seem as a good idea, a lot of people think that part of the Facebook community might not be able to afford it and will create some sort of resentment for the company. On the other hand, Facebook think that such a feature might create a standard and other social networks will follow with a paid service. Is Facebook worth paying $11-$14 for? Let us know in the comment section.